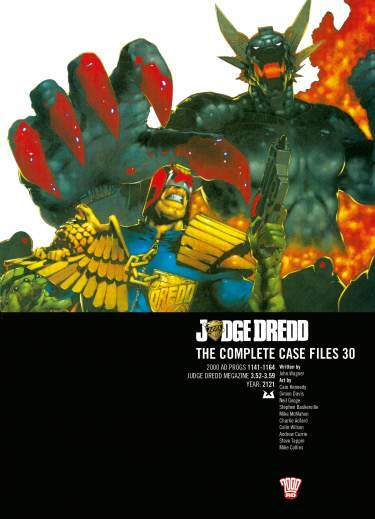 Book 20 in the series. 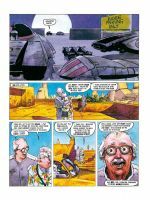 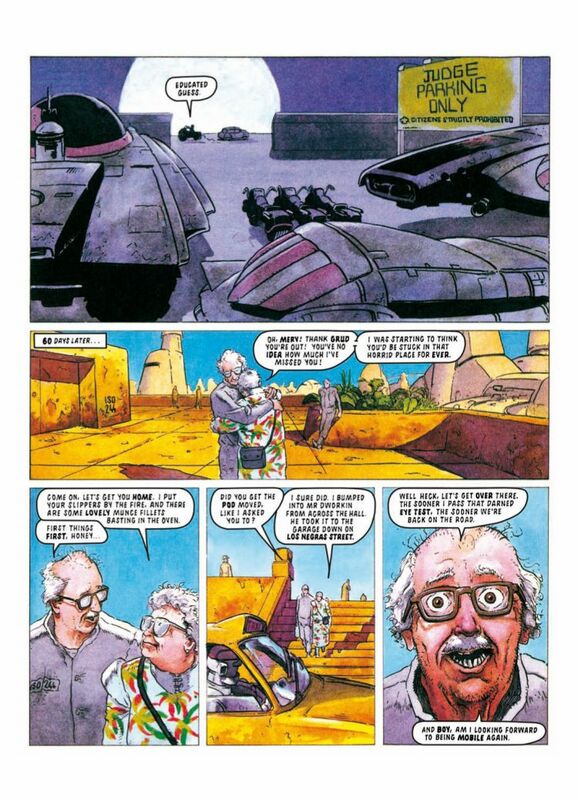 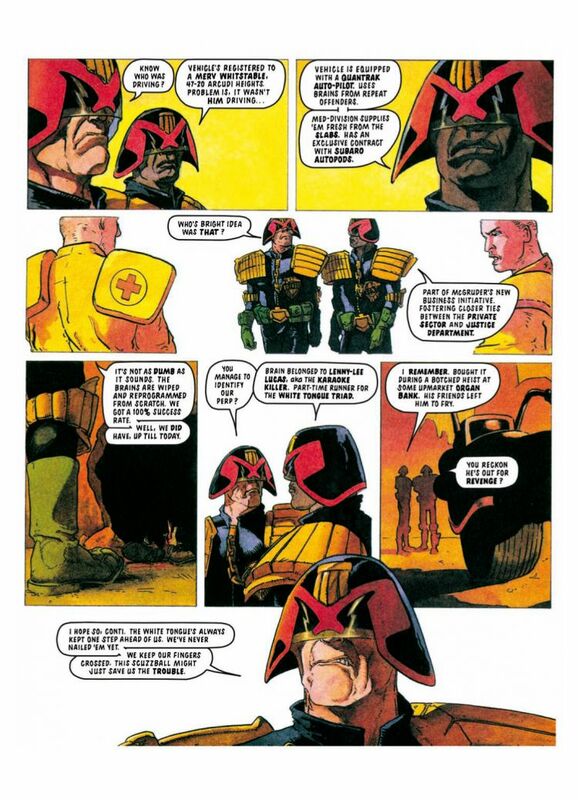 Mega-City One: a future metropolis plagued by every crime imaginable. 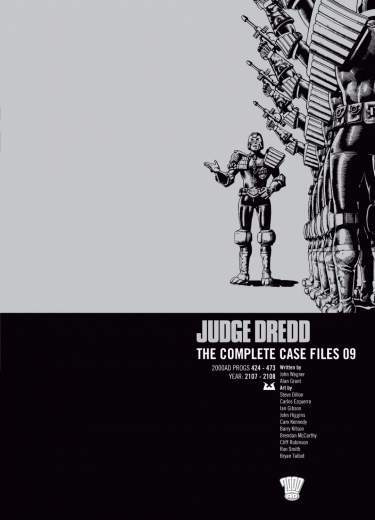 Keeping order are the Judges, a stern police force acting as judges, juries and executioners. 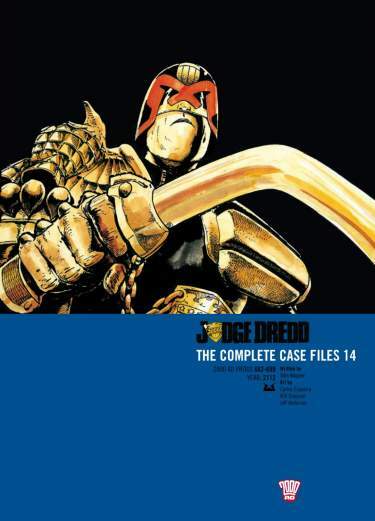 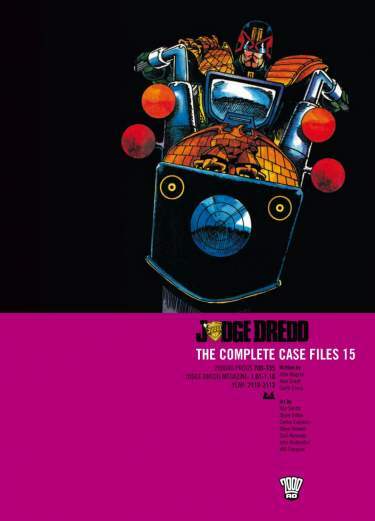 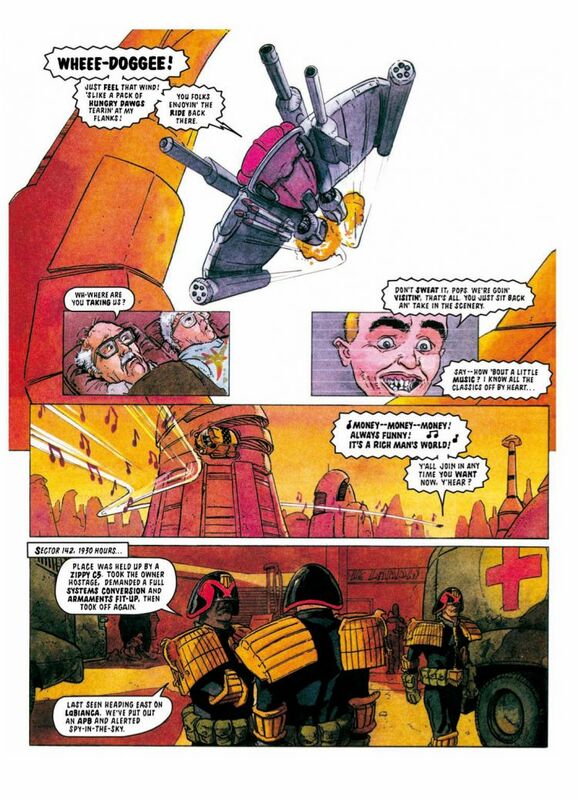 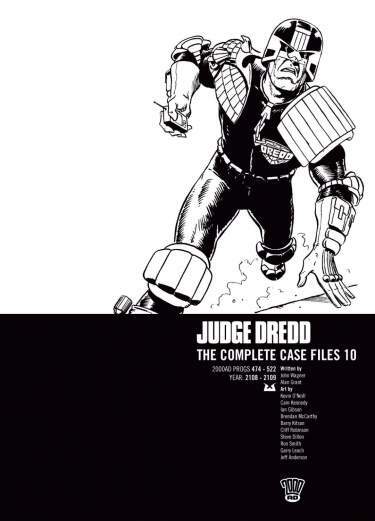 Toughest of all is Judge Dredd. 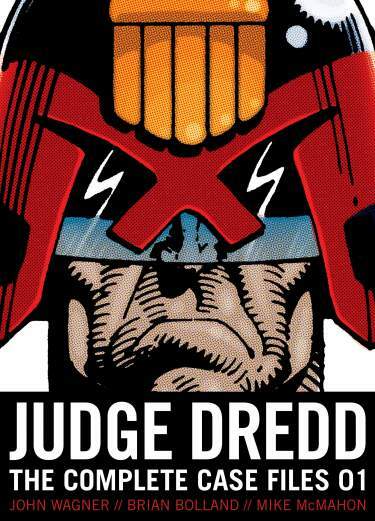 He is the law! 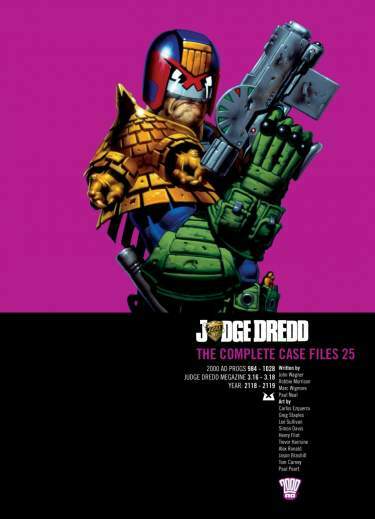 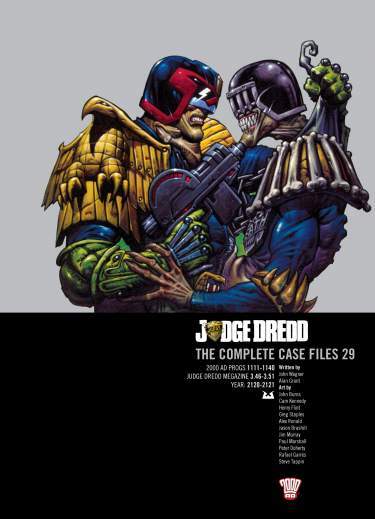 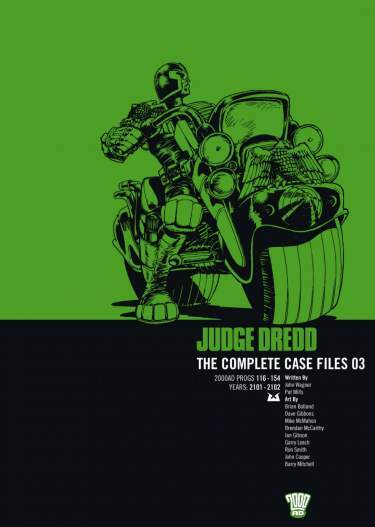 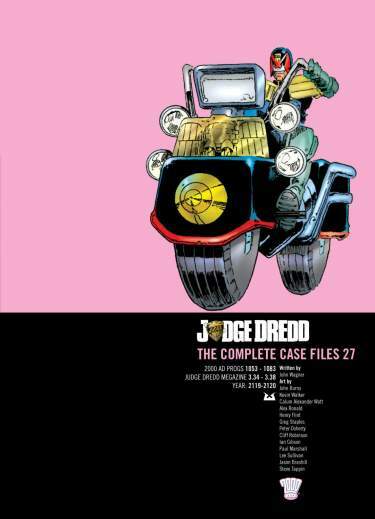 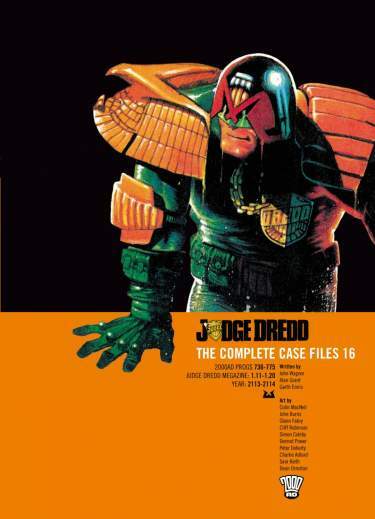 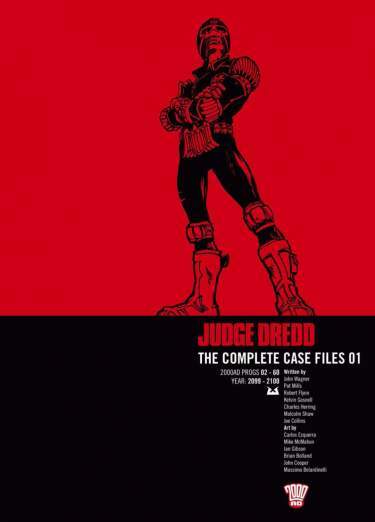 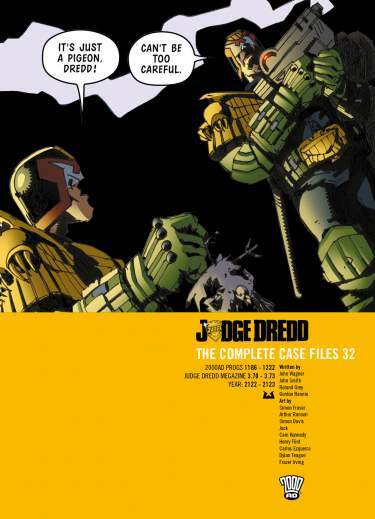 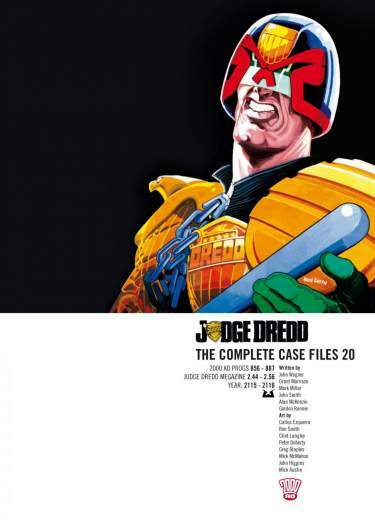 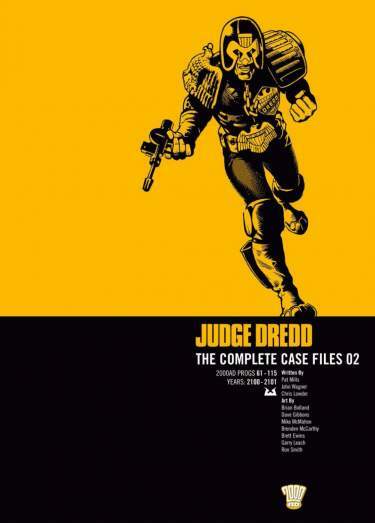 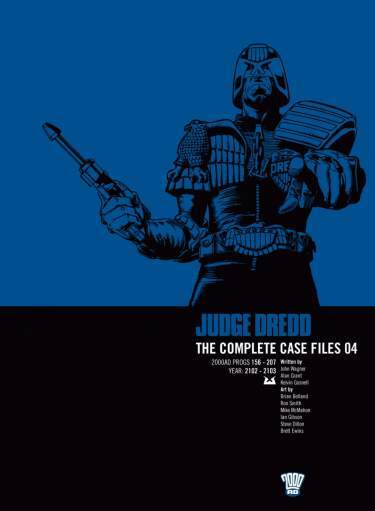 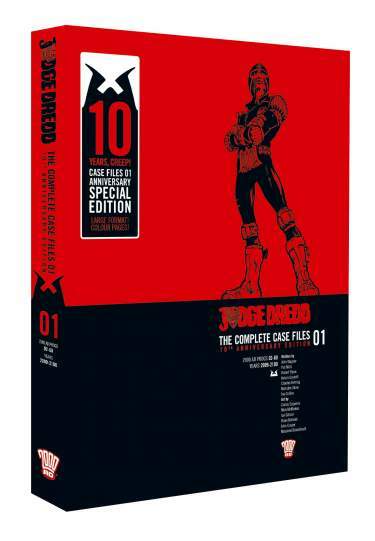 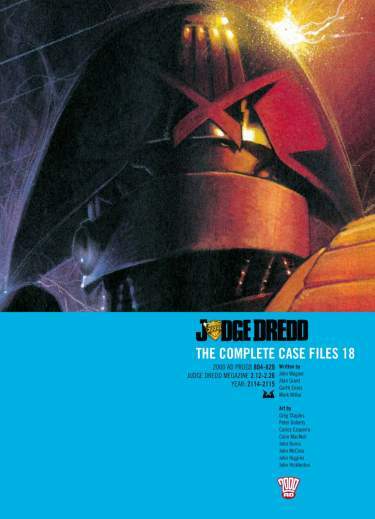 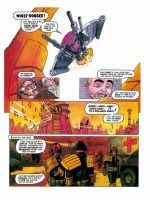 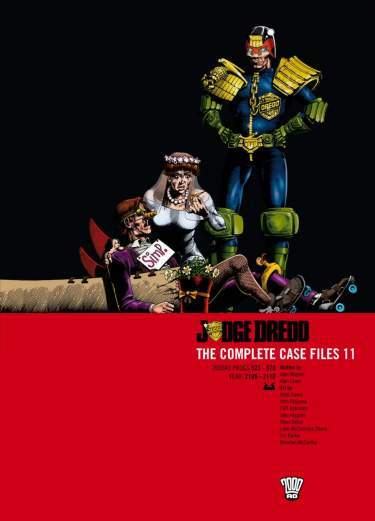 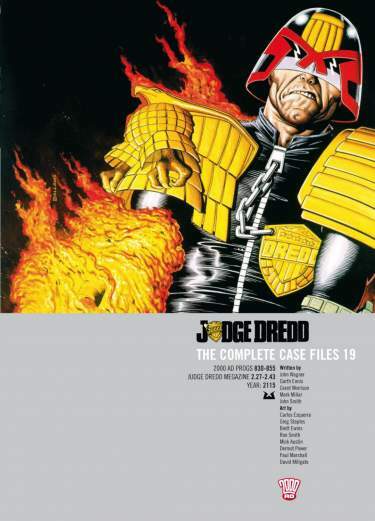 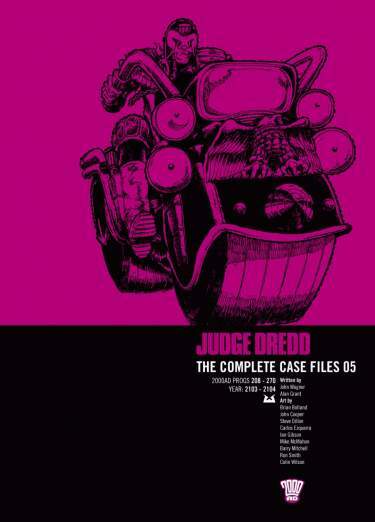 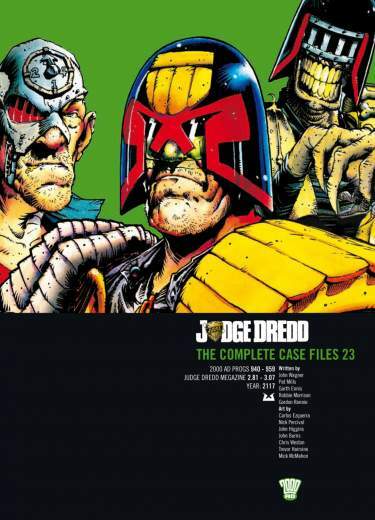 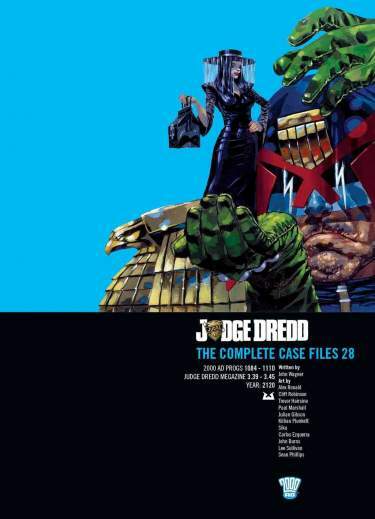 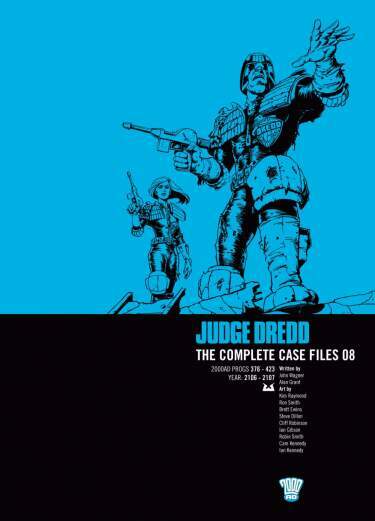 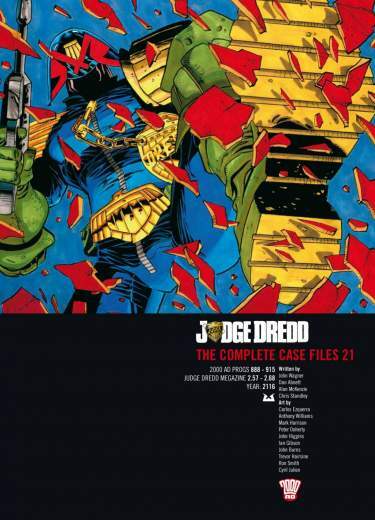 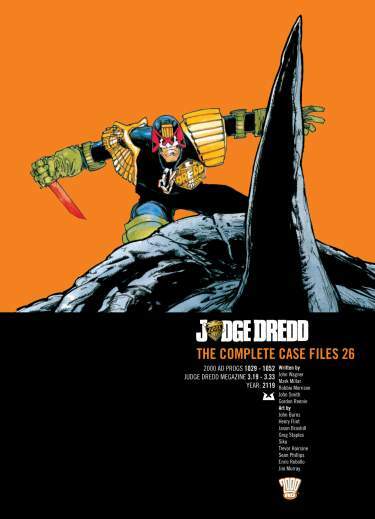 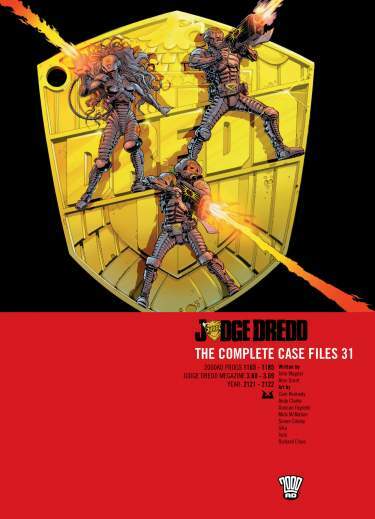 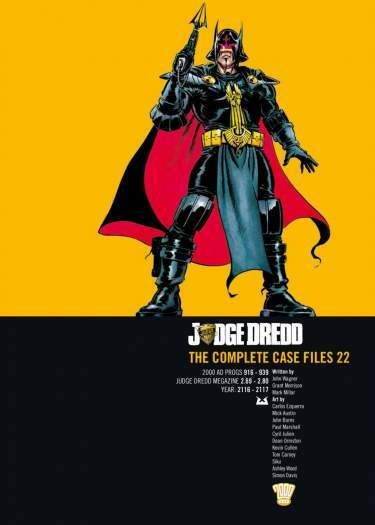 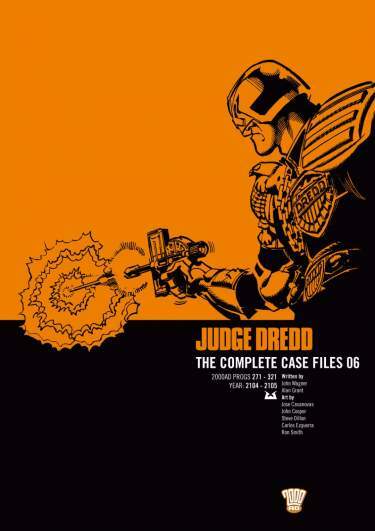 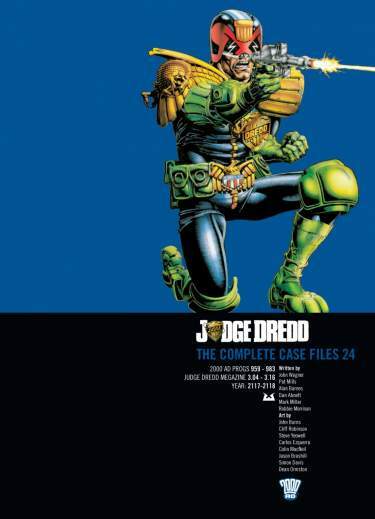 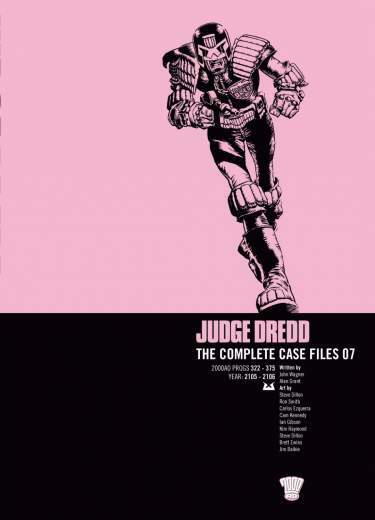 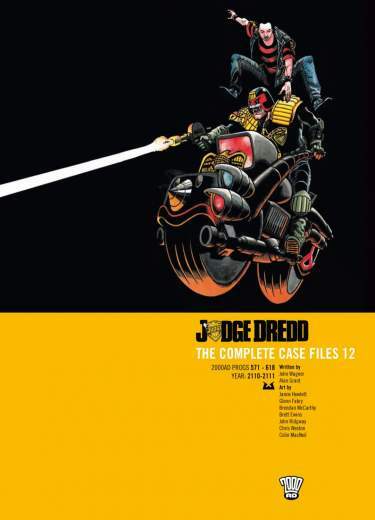 Volume 20 in this best-selling series sees Dredd travel to the North African city of Luxor, where he has to battle a flesh-hungry mummy! 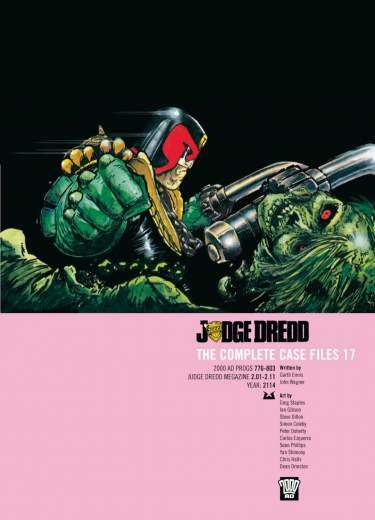 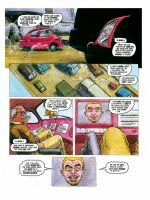 The past catches up with Dredd when an undead abomination from the ashes of East Meg One travels to the Big Meg with vengeance on its’ mind. 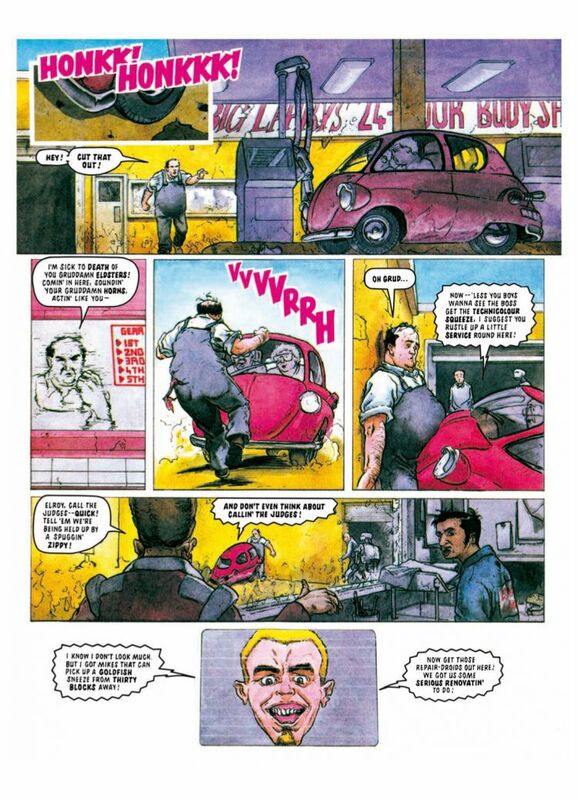 Mean Machine is back! 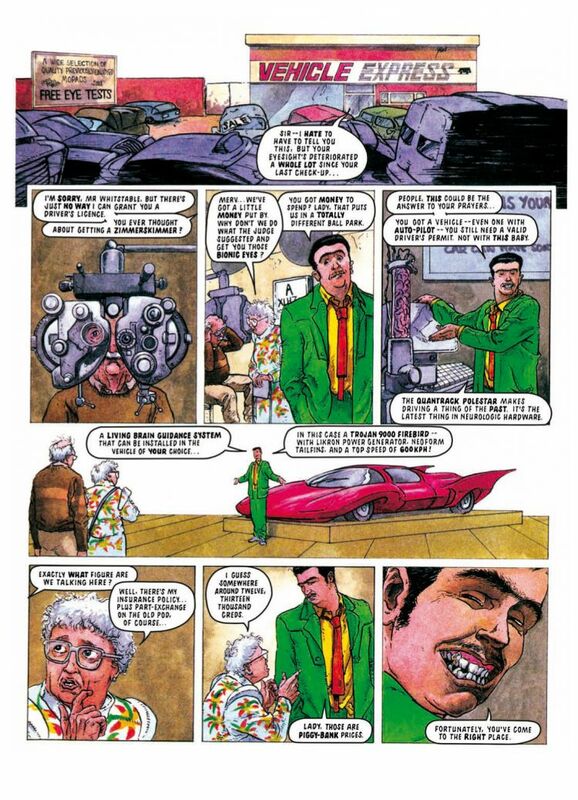 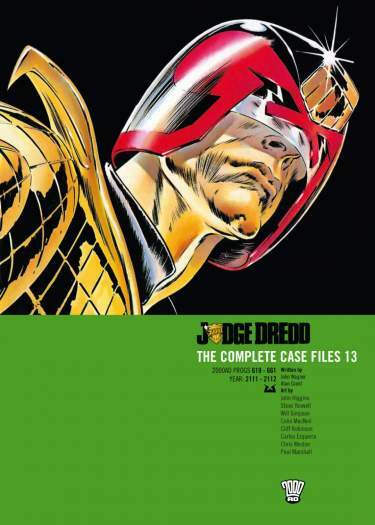 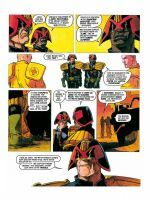 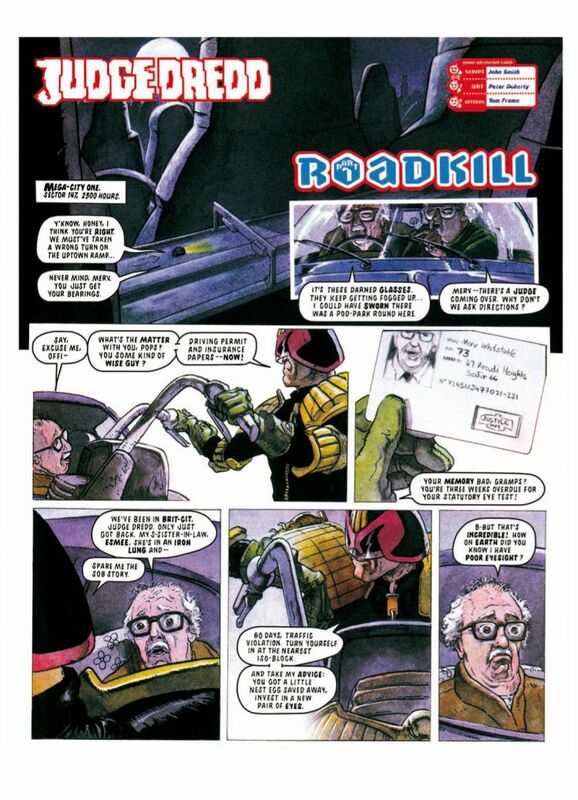 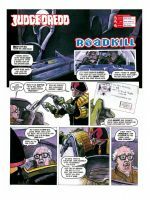 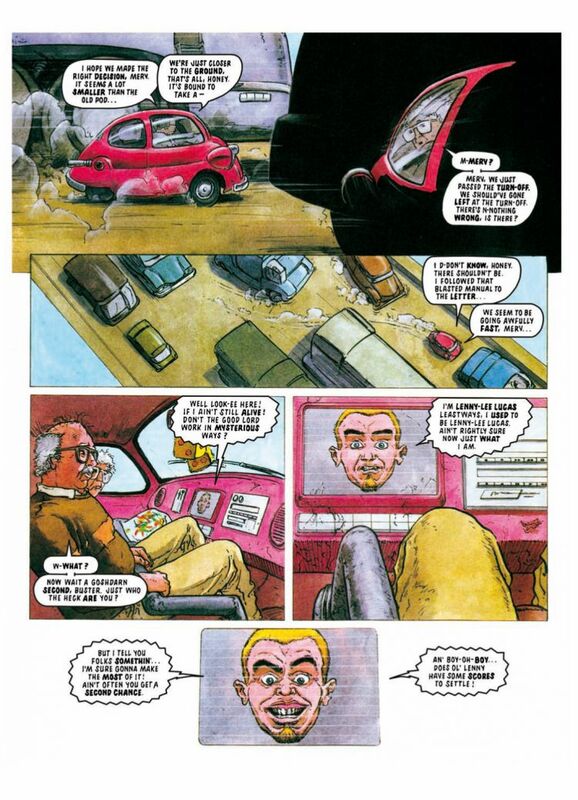 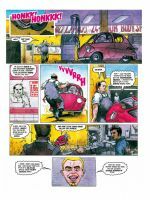 Plus the return of the first-ever published Judge Dredd artist, Mick McMahon!